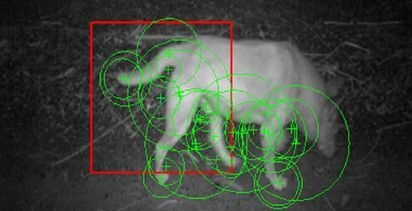 IN ITS first night of testing the Wild Dog Alert ‘SMS 4G camera trap system’ has identified and alerted researchers to potential predators. 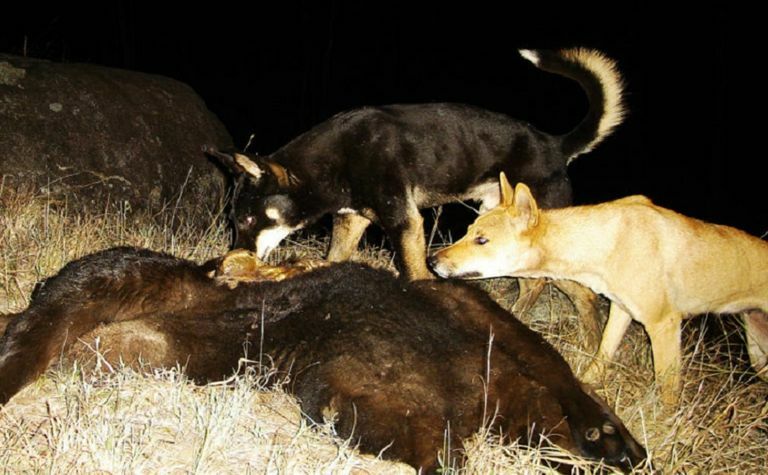 Wild dogs can now be identified via camera. 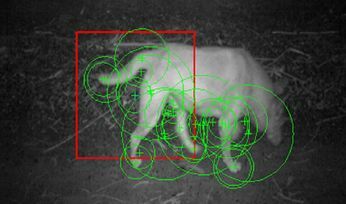 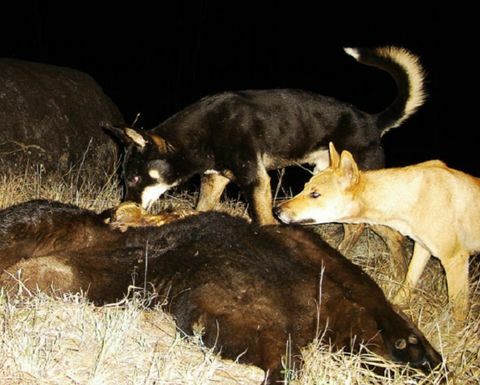 The system uses an off-the-shelf camera trap to take a photograph and send the image to a cloud-based portal, which uses a complex algorithm to identify wild dogs.